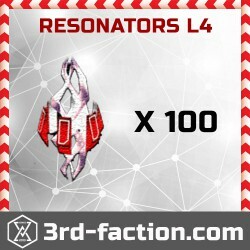 We sell Ingress resonator of all levels. 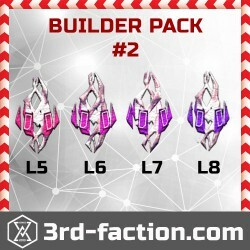 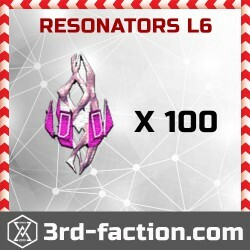 Resonators are key Ingress items for building Portals. 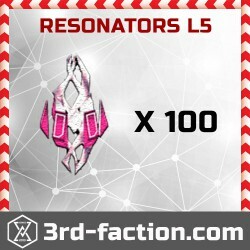 Sometimes you need alot low level Resonators and sometimes you need alot L8 Resonators. We can help you because we have from L1 to L8 resonators. 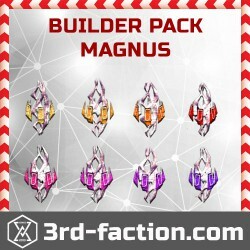 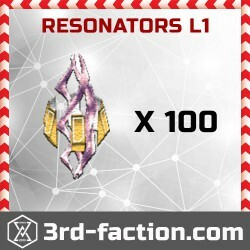 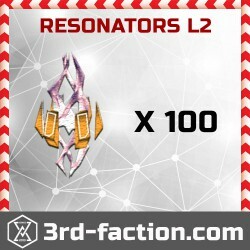 Buy Ingress Resonators! 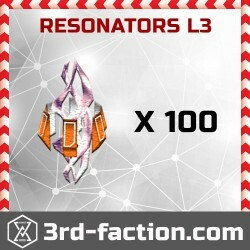 Resonators There are 12 products.